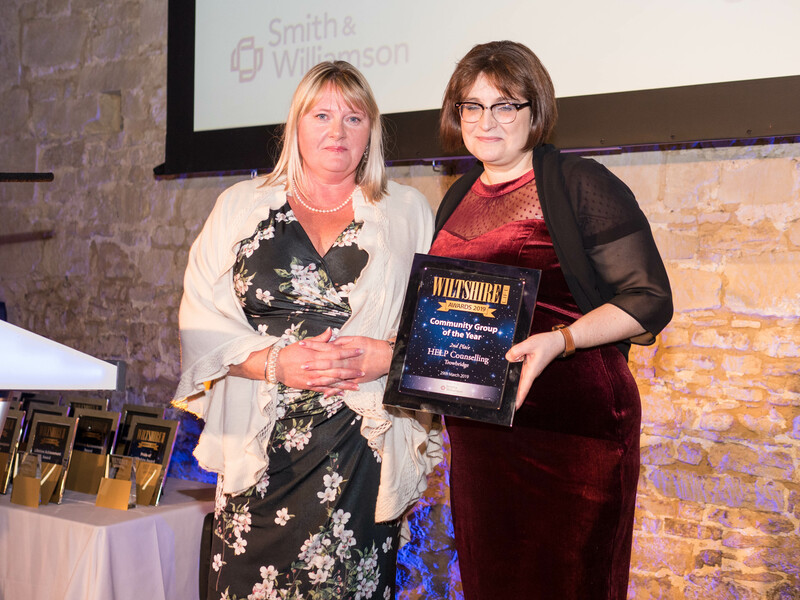 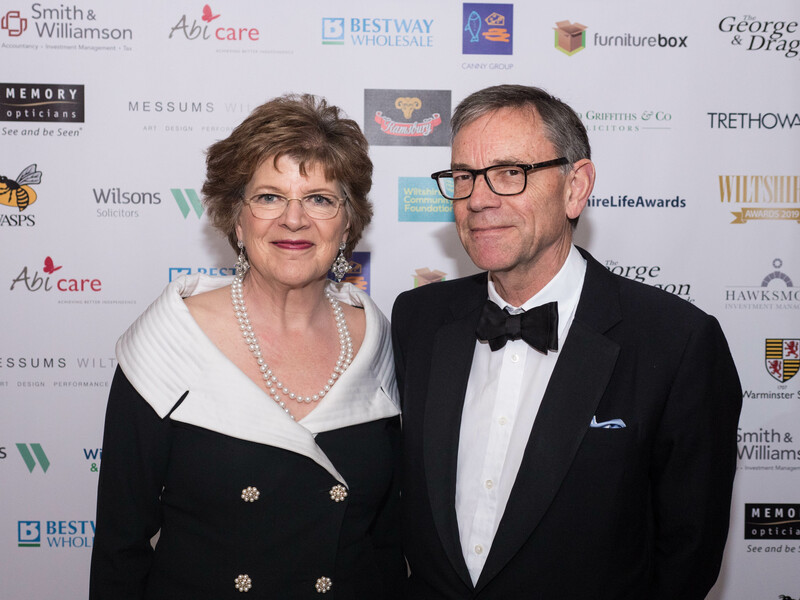 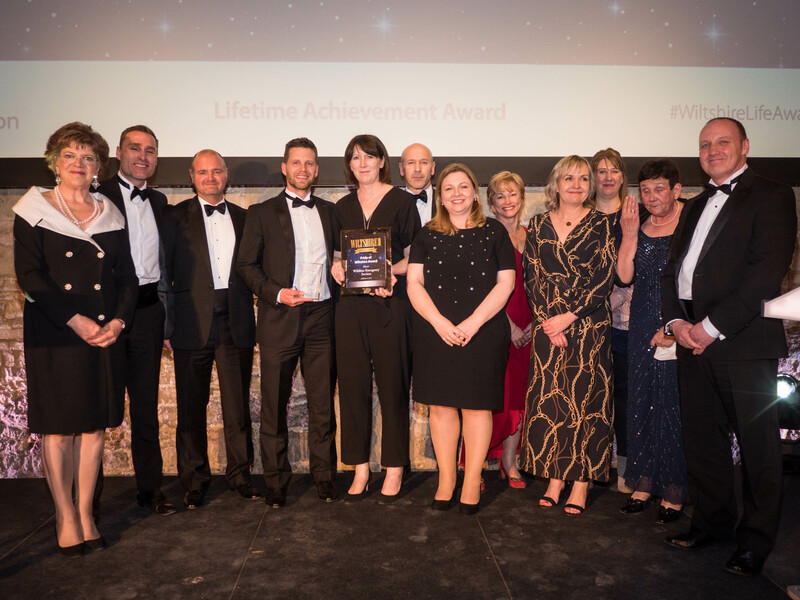 The 2019 Wiltshire Life Awards will be hosted at the stunning Messums Wiltshire, on the evening of Friday 29th March 2019. 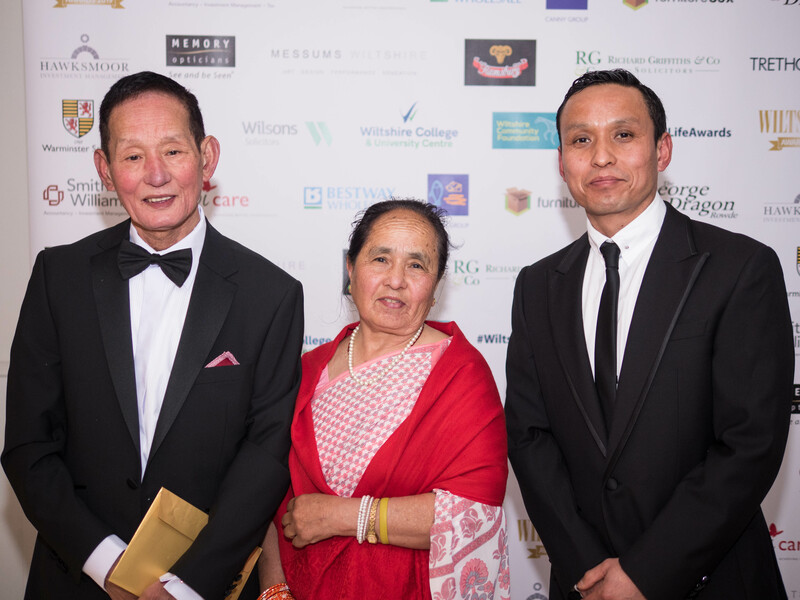 The ceremony will consist of a drinks reception, followed by a three course meal, and the unveiling of this year’s inspirational winners. 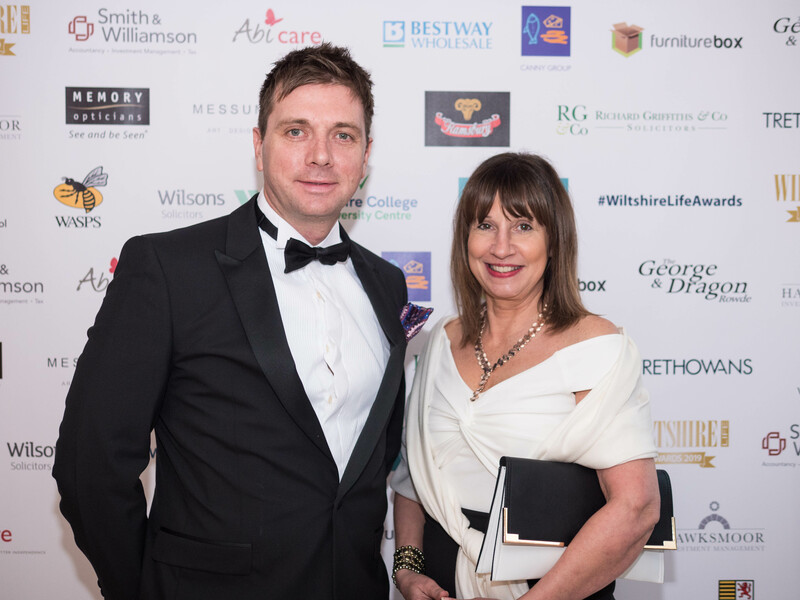 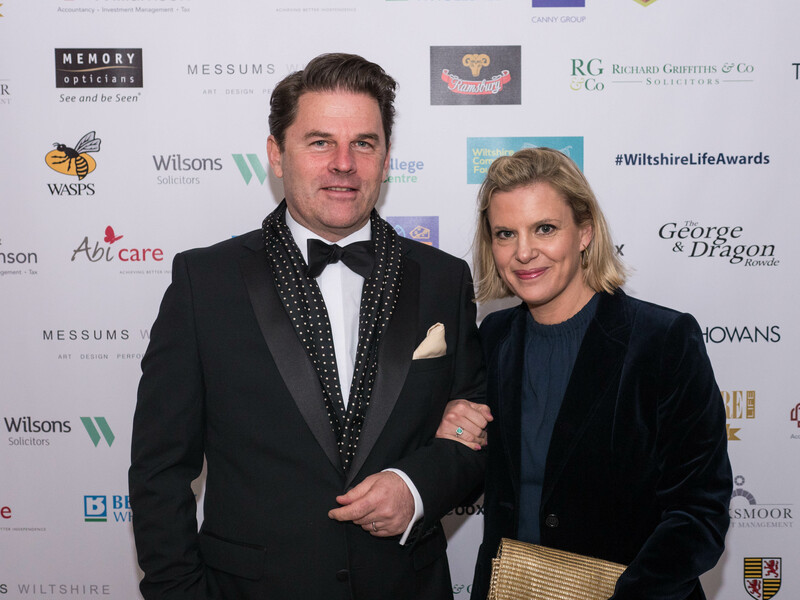 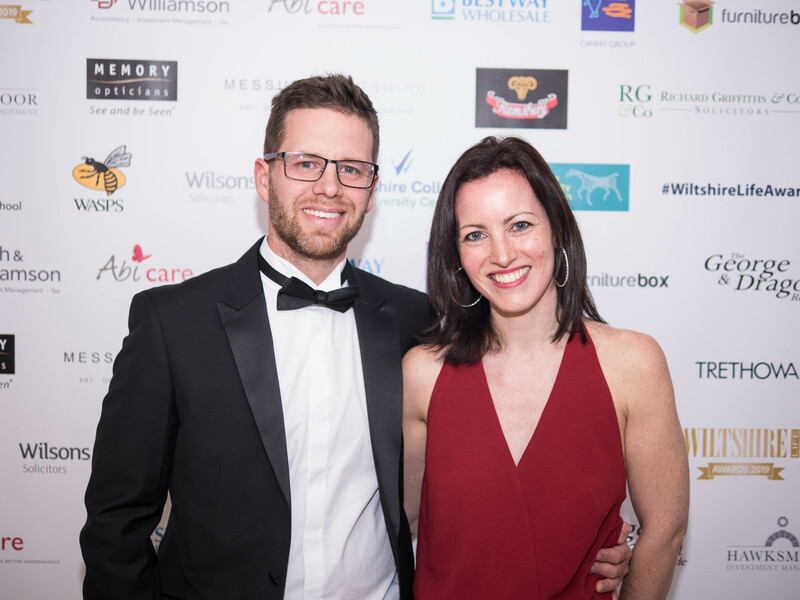 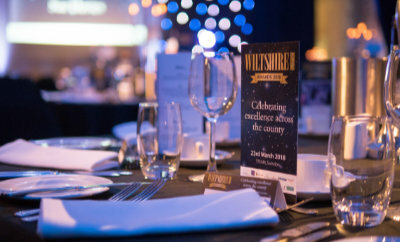 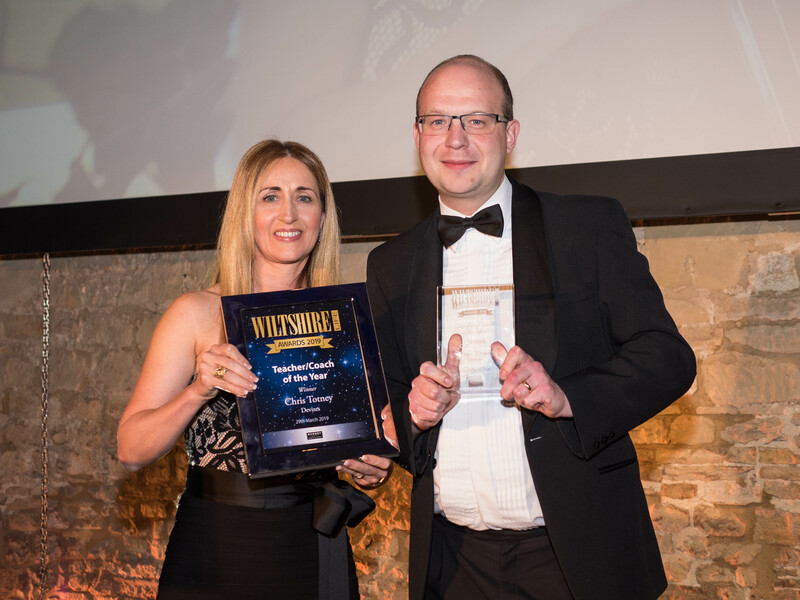 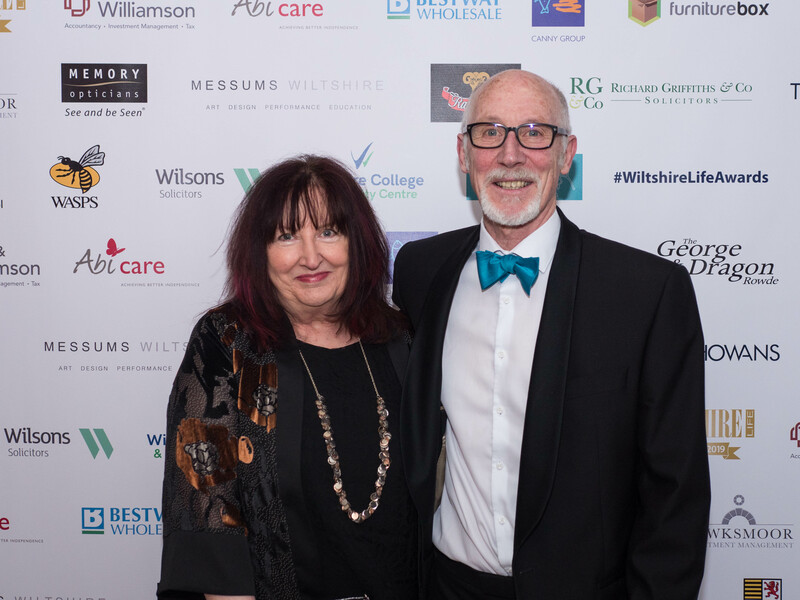 Book now Bookings for the Wiltshire Life Awards ceremony will open after the shortlist has been announced, for early enquiries please contact Bianca Banoo on 020 3874 9223.